We loved the new Tag Lounge and Bar at The Quad before it even opened, so we had to visit again to check it out. Tag lends The Quad a splash of much-needed color. 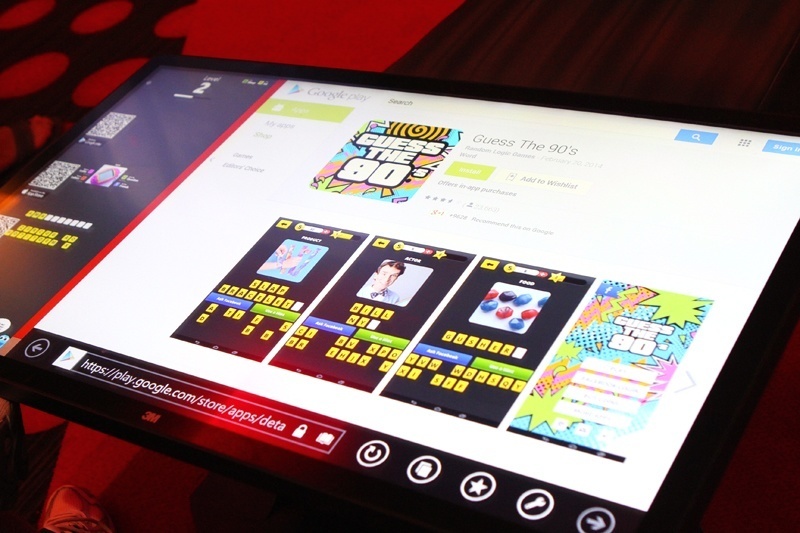 Returning to Tag we found more things to like, including tabletop touch screens, like those at iBar at Rio Las Vegas. They’re like giant iPads, but without the monthly service plan. The tabletop screens have games and Internet access, making them fun diversions and conversation-starters. It’s weird having a machine in a casino that doesn’t accept bills, but we could get used to that. Even on its first day of operation, Tag was doing brisk business. Here’s a video walk-through of our new favorite bar that we haven’t actually had time to hang out in but we think you’ll like it, anyway. 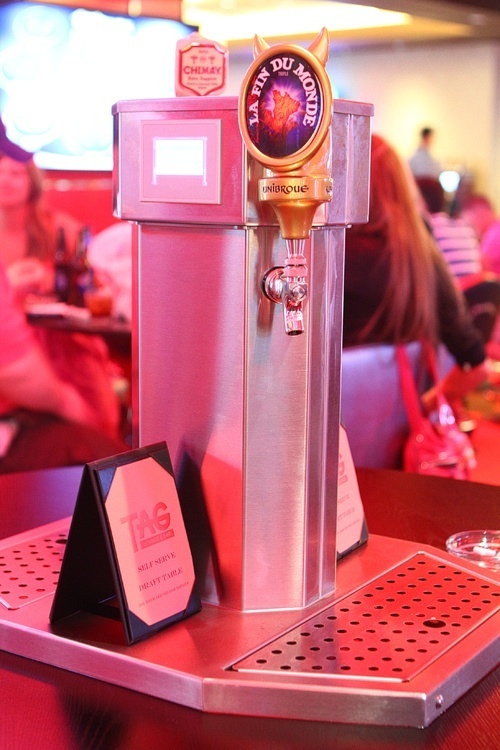 Tag also features self-serve beer taps. You pre-pay your server, and the beer comes out cold at your table, at your convenience. Much better than ordering a pitcher that gets warm as you work your way through it. The beer selection at Tag is extensive, and we understand they have hundreds of beers to choose from. Hint: Start with 20 and slowly work your way through the rest. Tag has dozens of TVs, because everywhere has to. 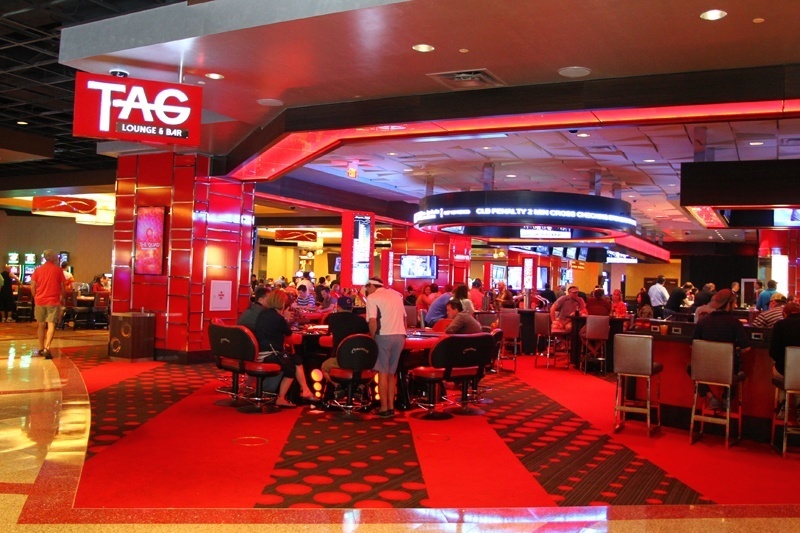 Tag has a bit of a sports bar vibe, but not annoyingly so. We’ll be back, so stock up. The only aspect of Tag that’s sort of a miss is there’s a large portion of the bar devoted to what’s touted as a “hologram dealer.” Yeah, not so much. It’s pretty much just a projection of a dealer onto a screen. The quality’s fairly good, but there’s no real hologram aspect. 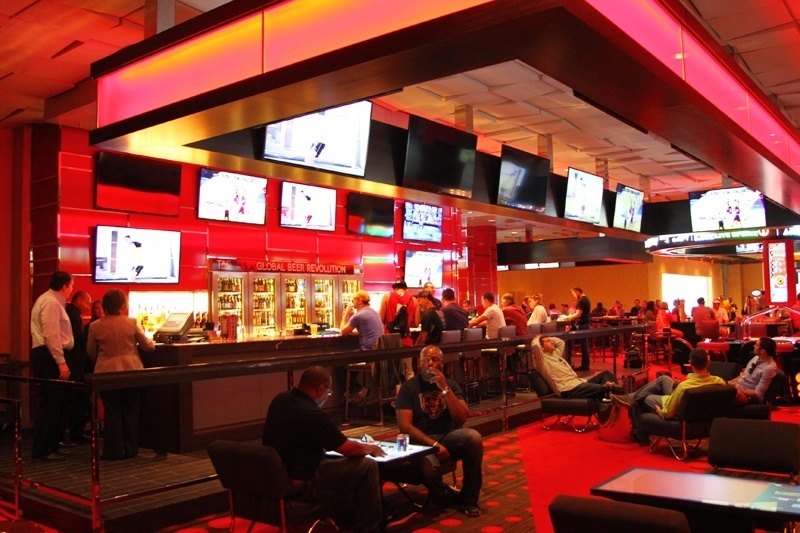 It’s our only small gripe about an otherwise stellar new bar center-Strip. 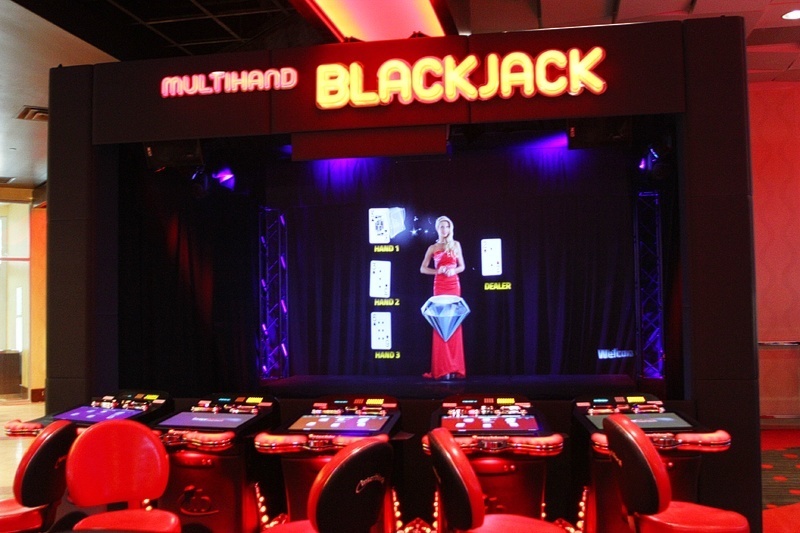 We’ve become fans of these unmanned video slot machines, as they allow for beginners to learn the games at their own pace and without the fear of being reprimanded by other players or dealers if they make a dumb bet. 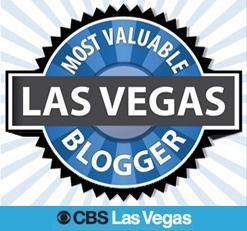 So, make sure to add Tag to your list of things to do when you’re in Las Vegas. While the nearby O’Sheas is a smashing success, it’s a tad too loud for us, so Tag is a worthy alternative, and we’ll be stopping by again soon. Next up at The Quad? On March 28, another new offering is expected to open. Squeeze Bar will be a new fresh juice bar, near Tag, but opening up out onto The Linq shopping promenade. Which answers the question of what’s behind this construction wall. 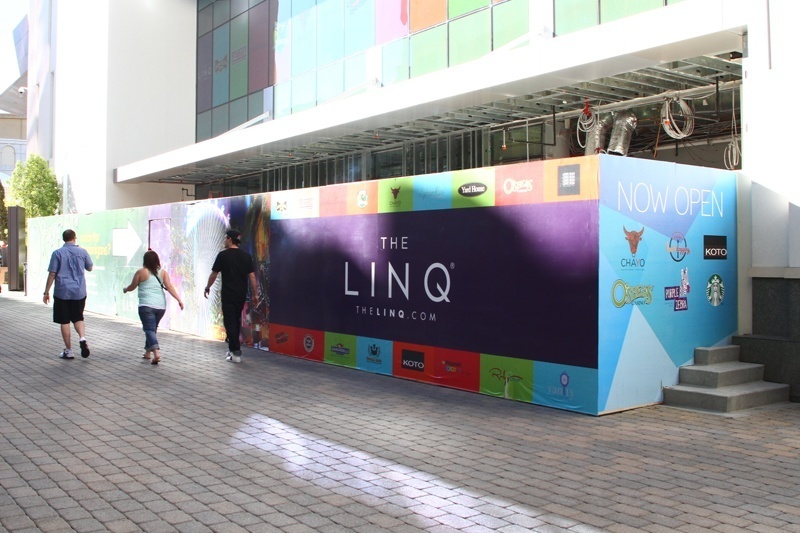 Squeeze Bar is going to have a prime location, just inside The Linq, a few steps from Las Vegas Boulevard. This new offering should provide a healthy alternative to all the liquor-laden slushy drinks available on The Strip and in The Linq. 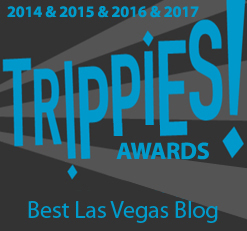 There’s never a dull moment in Vegas, baby! More news to come. 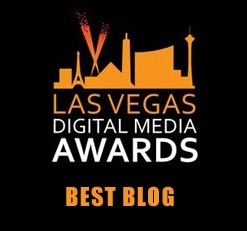 This entry was posted in Gambling, Las Vegas, Las Vegas Bars, Las Vegas Casinos on March 21, 2014 by Scott Roeben. This looks awesome. 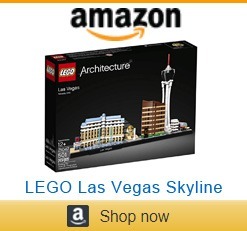 If I can remember correctly its right on the lobby floor so you can see it while walking at the Linq. The did great things.